If you follow investment news, you know that Amazon shook things up this week. Amazon stood up against Wall Street, as they always have done, by maintaining their own company philosophies instead of giving into what Wall Street analysts say they should do. A lot of companies, well basically all, big publicly traded companies do what Wall Street says they should do because then Wall Street gets what they want and investors put money in the company's pot. However, the analysts only tell companies to do things that benefit the short-term gains. They don't really care what the company is going to look like 5, 10, 20 years from now. They only care about the here and now, what returns they can show in their own and client's portfolio. However, back to Amazon... Amazon showed net income dropping 73% compared to last year's numbers. This was a result of very tactful and strategic leadership by CEO Jeff Bezos. Bezos is looking toward the future and that means that Amazon will need to gain market share. Particularly, the market share of the e-reader industry. Amazon knows that if they allow Apple's iPad to dominate the market then they will be dependent on an Apple product to sell their e-reader products. Which consumer trending shows it's slowly becoming the norm. So Amazon tactfully took losses on their new Kindle Fire so they could saturate the market, allowing them to avoid being at the mercy of Apple for the sales of their products and also making Kindle Fire a household name. It's a very impressive move by a company that is clearly not just a bubble. Too many companies are in it for quarter to quarter gains, but it's few and far between to see a company with selfless level 5 leadership. After Amazon's third quarter report was issued the stock price dropped from $240 to $201. Wall Street wasn't happy and was trying to prove a point, but Amazon is quickly seeing correction closing Friday at $217. You can't keep a great company down. Amazon is a extremely smart company. I think they have an excellent business model and are growing fast. Just don't mistake this company for a bubble. They have shown they are more than willing to give up short-term gains for long-term company growth. I only invest in companies I believe in and I do believe in this company. It's just nice to see a company stand up for it's beliefs in this Dog eat Dog world. In a way, it's very inspiring to me. Hope you all had a great week! Enjoy Halloween! 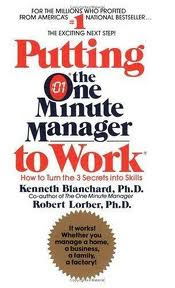 The book of the week was Putting the One Minute Manager to Work by Ken Blanchard and Robert Lorber. It was a pretty good book and I am surprised I hadn't read it before now. The series of One Minute books are a hit because they are short and have some really smart ideas. Usually the ideas are very basic, but very smart. 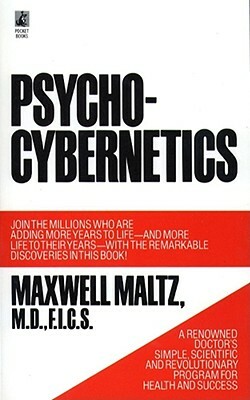 In this particular book the authors started it off by talking about how companies bring in a new book or management technique every year and don't truly follow through with the management styles they spend time initiating. So this book acts as a follow up to the One Minute Manger, encouraging the reader to keep with it. 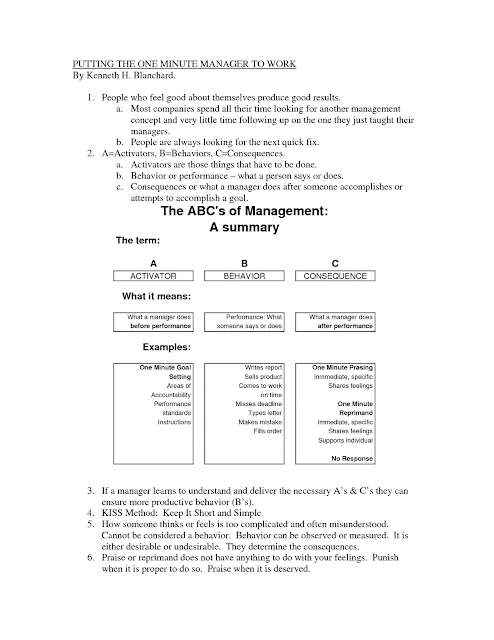 The book is written in a fictional story format, however, the principles can also explained in a list format which is what I will focus on for this week's blog. 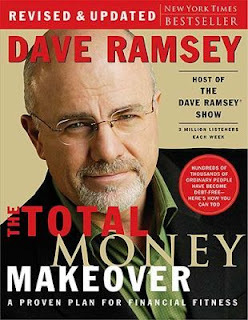 The three key tools used by the manager in this book were The One Minute Goal Setting, The One Minute Praising, and The One Minute Reprimand. The One Minute Goal Setting- Each employee writes down their goals on about half a page. Something that can be read in 1 minute if needed. I think having goals is the best way to make big things happen. You will have a hard time getting someone from point A to point B if they don't know what or where either one of those points are... so help your team set goals. The One Minute Praising- You need to praise your people... The one thing humans crave more than anything on Earth is attention. When you give people attention for doing good things, they want to do more good things. Praising is one of the most affective and simple ways to get a person to do something. Take, for example, a baby, when they are getting ready to take their first steps. 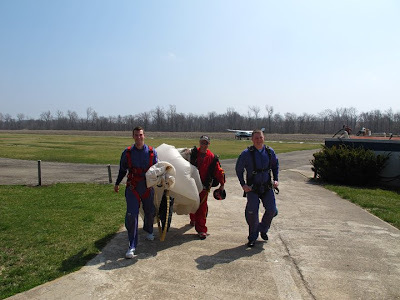 At first they may get up and stumble the first time and hit the ground, but parents are around to cheer them on and give them big hugs for their attempt. Then the next day the baby liked that treatment, so they try again... after a few times the baby actually takes their first full steps and is given more praise than ever before! Then the parents use the same "management strategy" to encourage the first words out of a baby, then good grammar, great driving habits, and before you know it you have a full grown kid living in Minneapolis, working 60 hours a week, starting a real estate business and writing a book blog in his little free time. The One Minute Reprimand- This book's One Minute Manager uses the technique of watching for his employees to do the "right thing." However, when he saw something that was below their ability they would get a reprimand because he wanted to reinforce that they could do better. This is one of the most difficult skill sets to master as a management professional. It is difficult because you need to reprimand a behavior and not the person. The book gave a clever story of a couple trying to train their dog to do it's business outside. When the dog made an accident on the rug the couple would take the dog and shove it's face in it and then throw him out the window in the kitchen into the backyard. The couple asked if this was a good technique and they were told they were just training their dog to jump out the window after it had an accident on the rug. People, like animals, need to know the ultimate goal before they can try to replicate it. Humans are easier to train than animals because we speak the same language. Once the person knows what the goal is they will try to make it happen for their craved praising. And if you know they have the ability to reach that goal and they intentionally fall short it may be time for a reprimand. This lays it all out. Set your Goals, follow up with Praise or Reprimand, to change Behavior. Managing people really is this simple. It's just putting it to practice that starts to get tough. It's too easy to reprimand people instead of coach and train them and it's too easy to forget about praising people all together or to do it all too seldom. The formula is simple, but it's definitely not easy. Another thing I like was the idea of resetting goals and evaluate when someone needs reprimanding. If a person CAN'T DO something ---> Go Back to Goal Setting because it's a training problem. If a person WON'T DO something ---> Reprimand because it's an attitude problem. Managing and leading people is one of the most important skill sets a person can attain in our ever-changing world. When you open yourself up to new ideas in the field of leadership and development you open yourself to new and better ways of changing people's behaviors. If you can master changing behaviors you are forever an asset not only to your company but, also, your church, organizations, and even family. I hear there is a lot of behavior changing needed when raising children. This book was good. It's a fictional story with lots of good ideas. I particularly like the way these stories were written because they do a great job of creating scenarios where the ideas are practiced. If you have any questions about this book or The One Minute Manager don't hesitate to ask! The book I read this week is Common Sense Investing by Rick Van Ness. It's a pretty awesome little book. 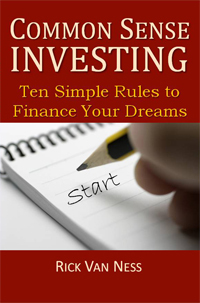 It is a short book that walks the first time investor through the basics of getting started. And the reader can do great at investing without reading another book because the book follows the principles of investing laid out by John C. Bogle. I think it would be ideal for every high school senior in America to have a class based around this book. There are so many benefits if the average investor starts early. Just $100 a month goes a long, long way! Rick Van Ness discusses these simple ideas and a few more. He goes into detail explaining the benefits of long-term investing in low-cost index funds. He even has very much the same ratio of Vanguard investing that I currently use... same funds too. No doubt the Boglehead in each of us coming out. (Referencing our admiration for the investing styles of John C. Bogle.) And I think it's completely necessary to go into great detail, as he did, and really drive in the need for someone to put their money into a fund and then walk away from it. It goes against our very nature. When investing during the long-term you are bound to see recessions and possibly depressions, and people want to take their money out of investments during these time periods and put it under their mattresses. However, like I have said many times, this is not a good strategy. It is important to hold tight and let the market run it's course because over the long-term you will come out ahead! From here, it's pretty easy. You can evaluate how these goals fit your current income and do some simple division to figure out how much you need to save each month to make your goals come to light. So with the above examples you should be putting away $250 a month for a newer car, $240 a month for a down payment, and, hopefully, you have started investing before you have 25 years left to make your million dollar mark. But if you don't have any money put away and you are 40 years old and want to retire at 65 you should be putting away about $11,000 a year into a index fund assuming a 11% return. My suggestion is to put anything less than 5 years in a money market or high-yield savings account if you are being conservative, and definitely anything less than 1 year. I like ING accounts and personally I would put both my down payment and new car into different ING accounts and turn on automatic withdrawal so you absolutely pay yourself first once you get your paycheck. I really liked this book. I think it's very concise and it gives the reader just the right amount of information while also providing excellent resources in case their appetite wasn't quite satisfied. I suggest you pick up a copy for yourself or a friend. If you have any questions about anything, don't hesitate to ask! This week I want to talk about change. As you all most likely know, Steve Jobs passed away earlier this week. I am not at all one for getting really emotional when someone passes away, especially when I didn't know the person. But Steve Jobs definitely had an impact on the world. Lately there have been a lot of clips floating around of Job's Stanford Commencement Address in 2005. I didn't see this speech until earlier this week and am disappointed I hadn't seen it earlier. Let's break and watch the whole thing, the clips shown in the media don't do it justice... Please watch the whole thing! I think it's extremely important to remember what you're passionate about. Is the thing you are doing, what you should be doing? Are you stuck in a rut? Do you wake up morning after morning dreading the day you are about to have? .... If so, it is time for a change. I realize that it's difficult to make changes, and I know the change gets even harder when you have a husband/wife and kids depending on you. But you need to "stay hungry, stay foolish." Be hungry enough to want to change and be foolish enough to give it a shot. Your family will stand behind you because I promise they are more concerned with your happiness than the security your current path provides. Bottom line: If you're not happy, make a change. You don't live forever, in fact, you will most certainly die. And we have too few days on Earth to have regrets. "Don’t be trapped by dogma — which is living with the results of other people’s thinking. Don’t let the noise of others’ opinions drown out your own inner voice. And most important, have the courage to follow your heart and intuition. They somehow already know what you truly want to become. Everything else is secondary." The book of the week was Humilitas by John Dickson. This is a wonderful book. I have had a run of quite a few okay books and this one I could hardly put down. The way he writes flows so nicely and his ideas blend quite well too. I highly recommend this book to anyone. But in the context of this blog, let's talk about how this book relates to leadership. 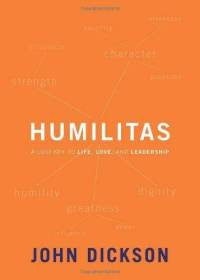 The title Humilitas is Latin for Humility. Humility is an incredible feature, unlike a lot of other descriptors: tall, smart, brunette, etc., to be humble is not an overnight achievement nor is it something perceived in the length of a conversation. And even though it's not an easy attribute to witness it marks the pinnacle of traits which a top tier leader must possess. In this book Dickson makes a profound, yet, simple conclusion that leadership is a mix of two things: Example and Persuasion. To be an example is to lead authentically and act as you would expect your followers to act. Persuasion is communicating in a way that brings about changes. It's easy to talk at people but if you aren't persuasive, you will not be able to change their behavior or influence their ideas. Leadership is simple on paper, but challenging in practice. When someone achieves this trait they have the potential to become a powerhouse leader. This is because they are perceived to be genuine and authentic. They have the first half being a leader down: being and example. And they can easily persuade and inspire their people because the words that come from this person's mouth have always been self-less, so when the leader speaks, the followers listen because they understand, without it being explicitly said so, it's always in their best interest. "Do not imagine if you meet a really humble man he will be what most people call "humble" nowadays: he will not be a sort of greasy, smarmy person, who is always telling you that, of course, he is nobody. Probably all you will will think about him is that he seemed a cheerful, intelligent chap who took a real interest in that you said to him. If you do dislike him it will be because you feel a little envious of anyone who seems to enjoy life so easily. He will not be thinking about humility: he will not be thinking about himself at all." 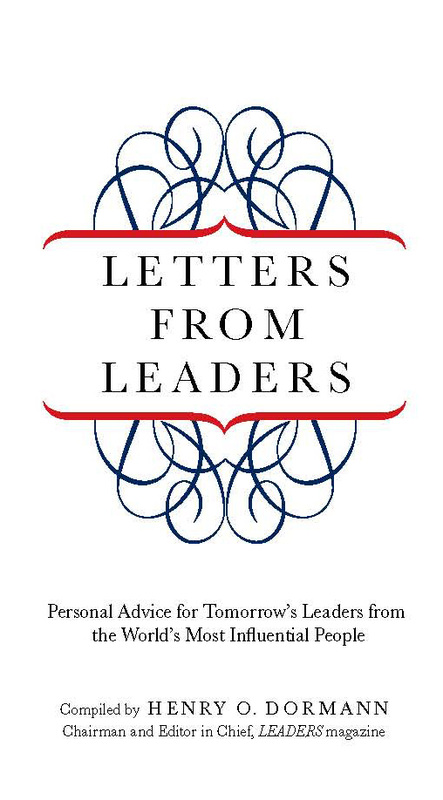 The book of the week is Letters From Leaders compiled by Henry O. Dormann. This book was loaned to me by a very intelligent friend of mine. And I will always take advice from people smarter than me. She was definitely right referring this book. It has so many great pieces of knowledge imparted by the greatest leaders alive. 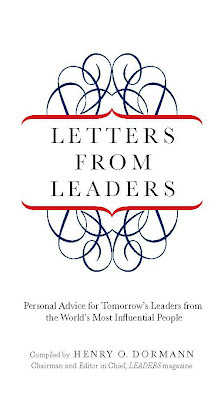 The book is just what it sounds like, it's letter after letter from great leaders. It has everyone from CEOs to Presidents to Artists. The book explains who that person is even though most require no introduction and then displays their letter. I can't think of another book that is jam packed with this much wisdom. There is no fluff in these letters. They are very real, some may tug on your emotional heart-strings and other may give you the kick in the pants you may need. One thing is for sure, you will have take aways... and I would venture to guess that the take-aways I have will not be the exact same as yours. 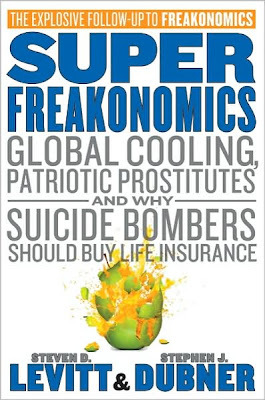 And for that reason, I suggest you read this book yourself because my little snippet here will not do the book justice to your personal needs. "Always look for opportunities that will give you a chance to learn." - John F. Welch Jr.
"Never do just what the boss asks; always do more." - John F. Welch Jr.
"Try to craft a career or a life path that is meaningful, and then the energy will flow naturally." - David Rockefeller Jr. There were a lot of similarities in the advice the letters from these men and women. Two of them were to keep on learning and to never give up. Super simple ideas. Go buy this book... It's a great one. If anyone has any questions don't hesitate to ask! That last statistic was shocking to me. There is a huge misconception in society about the wealthy. 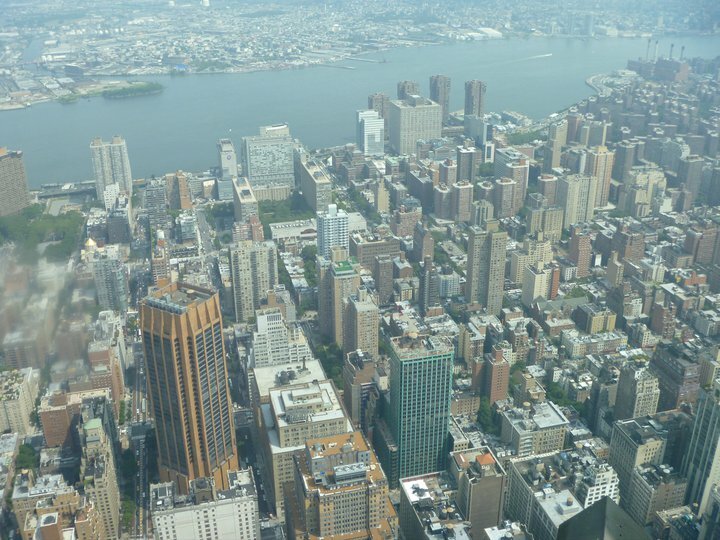 The media portrays the wealthy as a legacy of the rich, one generation just passes it on to the next and the idea of getting there is represented as just a pipe-dream. The fact that 80% of the millionaires surveyed were first generation millionaires should really open someone's eyes to the possibility of being a millionaire an accessible dream. The other thing the media skews about the wealthy is the living habits. They show millionaires spending money like it's going out of style. 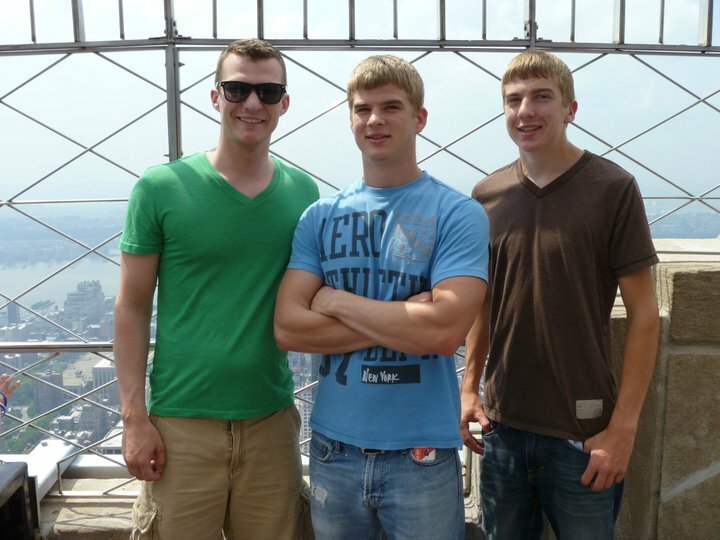 They have great big mansions, fancy cars, and more toys than any adult really needs. Real millionaires don't spend like this. The media loves to cover the abnormal... that is why they cover crime, lottery winners, celebrities and so on and so forth. This book does a great job of laying out what a T.V. show about the average millionaire would look like. Just think of it... a man with a slightly above average career, diligently focuses on his finance and investing habits, living below his means, and double checking his budgets before he spends even a $500 on a new television. Not the most interesting T.V. show, however, that is what that average millionaire does. No matter how much money you make there is one golden rule to accumulating wealth... ready for it?... Live below you means! If you have $5000 coming in each month after taxes then do your best to live on $4000 and then invest the rest. This is the only sure fire "get rich quick scheme"... and it really works. Throughout this blog I give tips on what may make a good investment and why, but you will surely fail investing and accumulating wealth if you do not have the first step completed... live below you means. The average millionaire spends over twice as much time budgeting and analyzing their own spending habits than the average non-millionaire. So focus on not only what money is coming in, but also pay just as close attention, if not more, on the money going out. Being frugal pays big... A lot of these millionaires are just your average blue-collar entrepreneurial Americans and the way they made it to financial freedom is through frugality. They spend much less on their cars than non-millionaires... in fact the average millionaire buys 3 year old cars. At that point they have a lot of the first 30k miles bugs worked out and they still ride like a new car, but at 75% off the original price. There is no reason to finance out your life... Getting over your head in debt just amounts to unneeded stress and a bunch of "in-the-moment" toys. You can only keep up with the Jones' so long before you realize you are 50 years old with no retirement and just lots of cars, toys, and a big house with no equity. I don't mean to be too brash, but I want everyone to understand the importance of living below/within your means. The alternative is living well off with equity in several properties, a couple reliable cars, travel the world retire early, have the ability to teach financial discipline to your children and live without a lot of unneeded stress! Now I want to add to these ideas. In The Millionaire Mind I learned the difference between being Income Statement focused and Balance Sheet focused. Both are elements of an individual's financial statement, but when it comes to the average millionaire, one of them is much more important than the other. People that act like they are rich are many times Income Statement focused. They make good money and they spend it because the Income Statement says they have it coming in. They buy elaborate everything and oddly live paycheck to paycheck. However, a Balance Sheet focused individual is focused on the bottom line. After you subtract your liabilities from your assets, what is left? They are focused on this number and are focused on increasing it. Each month, the Balance Sheet focused individual is making this number higher and higher and eventually becomes a millionaire. No quick get-rich fix here. It takes time and it takes will-power. You don't go out and buy a jet-ski every time you get a paycheck. You want a jet-ski? Go home and crunch some numbers... map out the game plan to get that jet-ski and adjust your individual budgets to make it happen. Is the idea of giving up X, Y, or Z worth a jet-ski? If not, you don't buy it! People are dumb with money. Well, I should say Average People are dumb with money. 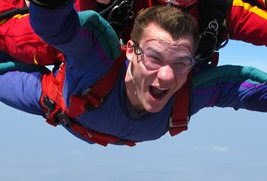 If you are brave enough to be reading this blog, you are clearly not average. The next non-average thing you need to do is follow my advice. Be Balance Sheet focused, not Income Statement. Who cares if you make $200,000 a year if you flush it down the toilet each month. Be smart and save money. 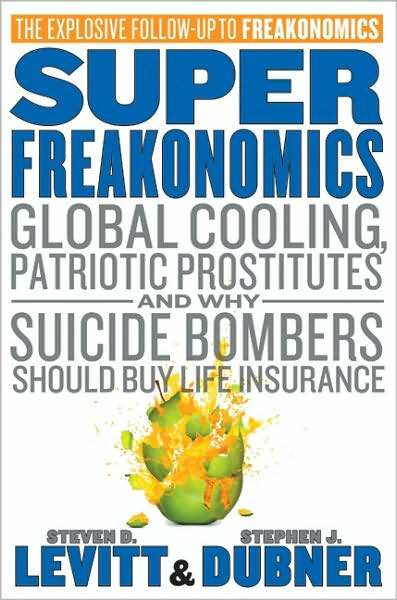 It was a excellent book with lots and lots of insightful information. 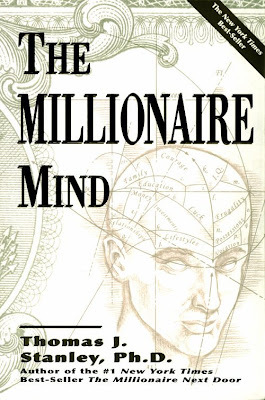 If you are more curious about the average millionaire's lifestyle, pick up this book. If you have any questions don't hesitate to ask! I got another things done off the list this weekend. I took a photography class all day today at the Chicago Photography Center. I learned a ton! I am really excited to go out and shoot some good looking pictures. 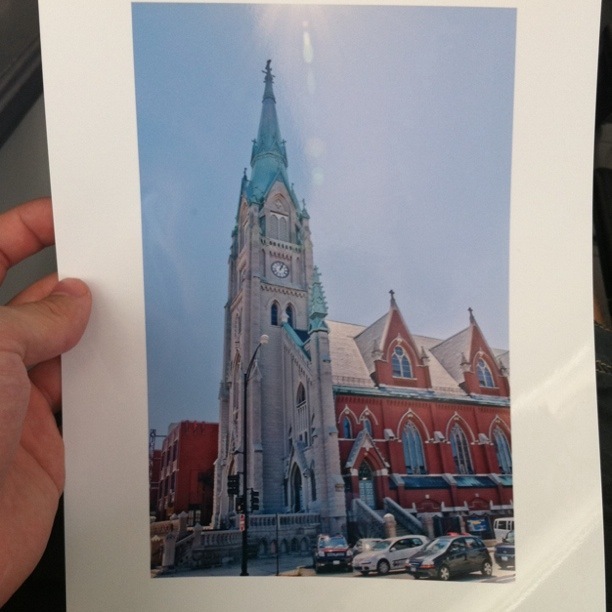 We went over ISO, aperture, shutter speed, learned about motion, framing, panning, and a number of other things. The class is actually 3 weeks worth of information at a fast pace. I am thrilled with my decision to take this class. It was a really good deal through www.GiltCity.com . I have already started planning the next thing I intend to check off my list: Take my whole family on vacation. I'll leave you with my picture... I was going to scan it in but forgot and framed it as soon as I got home. This is a Dutch Recession that happened in the 1630s. People were going nuts about tulips and the price skyrocketed and then all the sudden dropped off. The thing that hurt the most is the bubble got so big that people were selling all their belongings and even houses to purchase tulip bulbs. Some bulbs being purchased were still in the ground. And even further, toward the end of 1636, a lot of bulbs were being traded without the actual physical bulbs present- basically trading debt. And in about February of 1637, the market crashed and contract prices plummeted causing everyone heavily invested in the bulbs to go broke, the people that sold their house to be homeless, and the Dutch economy suffered for sometime afterward. This one is worldwide and most people are educated on the basics. The timing was varied depending on what country you lived in, but it was generally around 1929-1930. It lasted all the way to the late 1930s and in some countries the early 1940s. It was one of the saddest times for world humanity. It started in the US and really went international on October 29th, 1929 aka Black Tuesday. Unemployment in the US reached 25% and nearly all prices dropped off including crops which fell off 60%. The exact cause of The Great Depression is many, but ultimately it comes down to the fact that we mismanaged avoiding a recession. The reason we set interest rates and toy around with monetary policy is to cause inflation. We don't want to cause too much inflation but we also don't want to have negative inflation aka deflation because of reasons described earlier. But the problem is that the machine is too complex to completely control and when they realize there is a problem, it's too late. Then soon after we recovered from the Depression the US was introduced to WW2. Definitely a rocky time in US history. SO... We have had other recessions and depressions. We had the Internet Bubble not too long ago, but there is no getting around the fact that the current economic situation is not ideal. I have so many friends that have the hardest time finding a job and I want so much better for every one. But ultimately, if we can learn anything from history... especially The Great Depression... it's that we will correct and life will go on.